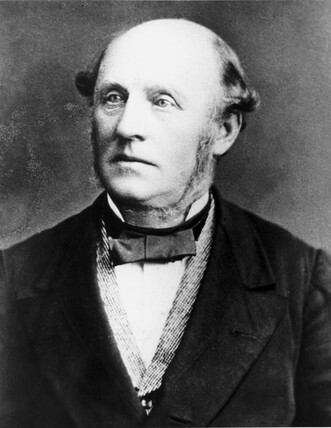 Parkes was born December 29, 1813, Birmingham, Warwickshire, England. 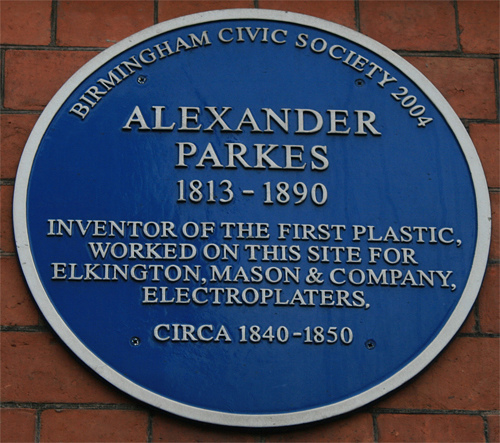 His interest in the newly formed rubber industry led to the invention of a new material which he called 'Parkesine'. Parkesine was based on cellulose nitrate and was the first plastic. Parkes observed that the solid residue left after the evaporation of the solvent of photographic collodion was a “hard, horny elastic and waterproof substance.” In 1856, he patented the process of waterproofing woven fabrics by the use of such materials. Parkes introduced his new material to great public interest at the '1862' Great International Exhibition in London and was awarded a prize medal. He established The Parkesine Company at Hackney Wick in London. Today plastic is everywhere we look. Every house is full of items made from some form of plastic. Celluloid film was the basis of the movie industry. Toothbrushes, buckets, bowls, pens, plates, cutlery, bottles, boxes, bags, toys, pipes, tables, chairs, footballs, CDs etc. Computers, printers, screens, keyboards, mouse, webcams, cameras, cars, iPods, MP3 players, vacuum cleaners, Stereos, TVs etc. In the quest for a material that is highly durable this invention has grown into a modern environmental monster. 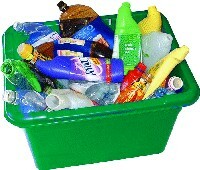 Plastics can take decades to decompose and modern industry has replaced many recyclable materials with plastic. This is especially so with single use items that are discarded and not reused blotting the oceans and countryside.